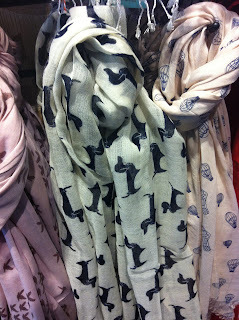 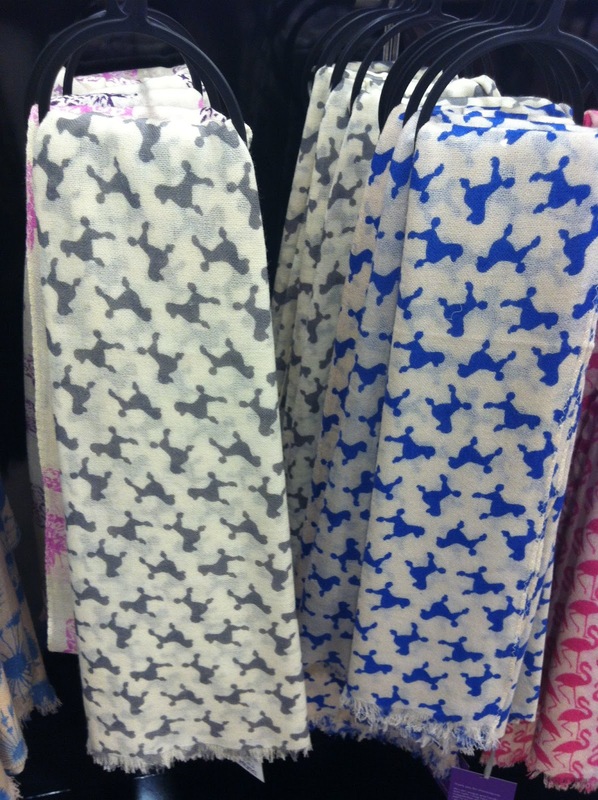 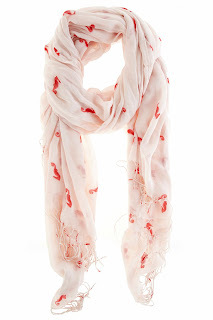 Or how about some little sea-horses..
More butterflies from Warehouse - this time it's silk and in the sale! 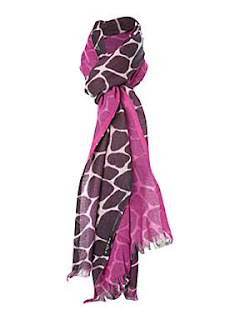 My last scarf is one that I just bought on eBay and that I featured last week..
Have you any scarves featuring hippopotami?? There's some blog telepathy going on here! 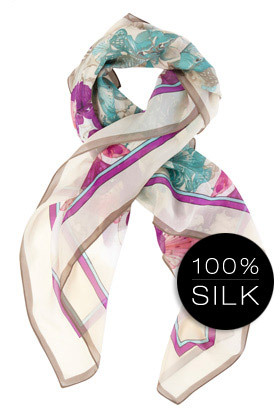 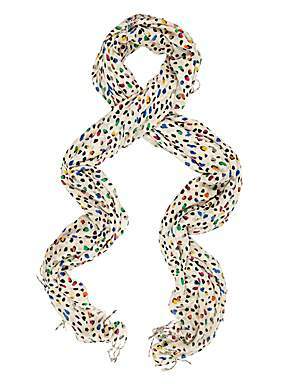 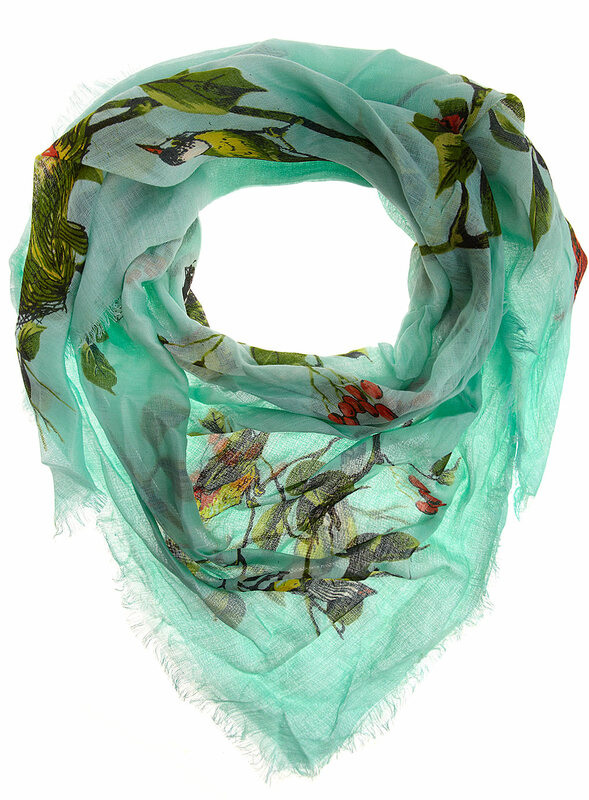 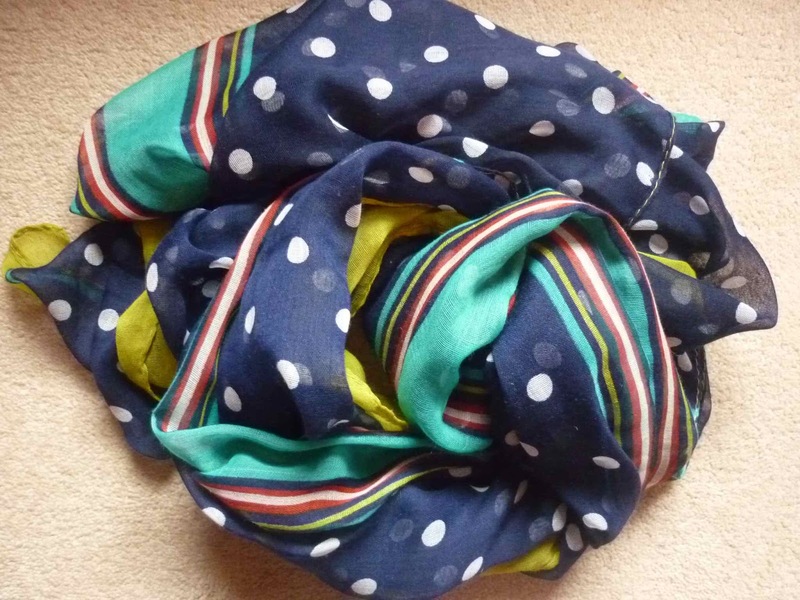 I featured my new Lola Rose scarf on Style Guile today. 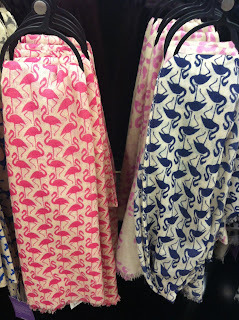 I love the flamingo one too and it would match our wallpaper - maybe that would be a bit too matcha matchy though! 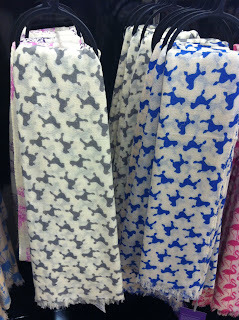 Have the white stuff sausage dog scarf and it's lovely quality. Very fine wool. Goes great with a denim shirt and skinnies.